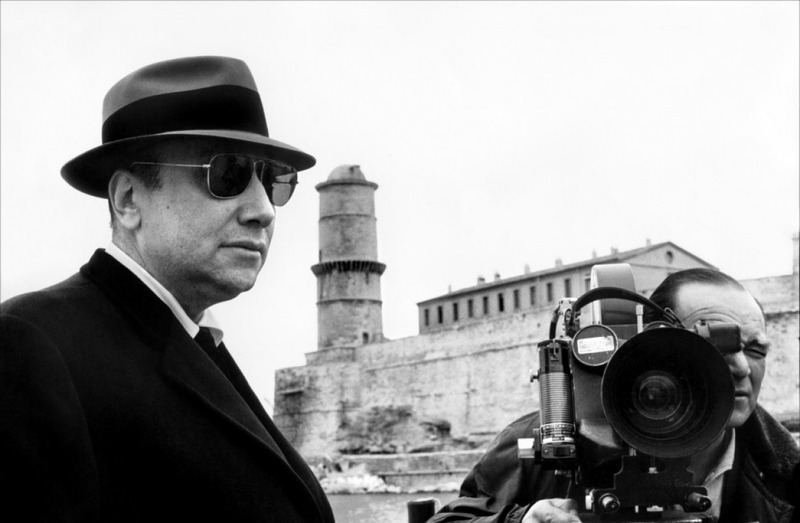 One of the most influential French independent filmmakers of all time, Jean-Pierre Melville was the king of French crime films. His minimalist approach to the genre, humanizing the gangsters and focusing more on character than action, was not only refreshing but astonishingly effective. From the beginning his works were very calculated and focused, such as his adaptation of Jean Cocteau’s novel Les Enfants Terribles. Soon he delved into his genre of choice, gangster movies, with the innovative Bob le flambeur which would inspire many movies that followed such as Breathless. As his career went on his reputation continued to grow and by the 1960s his movies were garnering widespread acclaim. 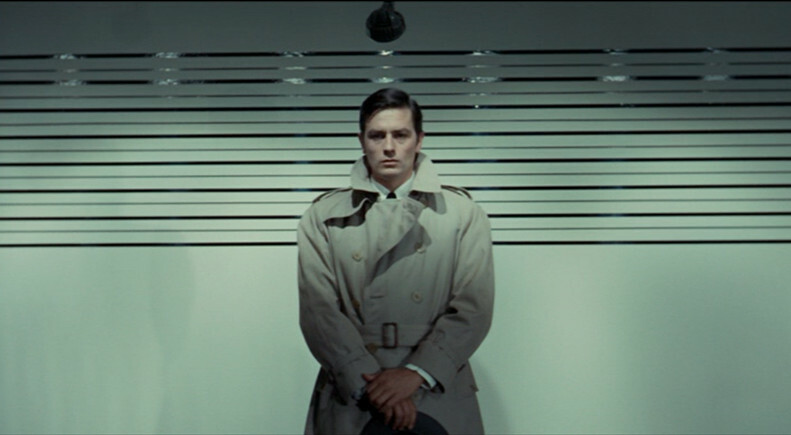 One of his most iconic films was the ultra-cool gangster film Le Samourai, starring Alain Delon as a solitary hitman who becomes caught up in a violent conflict. Melville followed this masterpiece up with his other two greatest films: Army of Shadows, a jarring, unromanticized story of French Resistance fighters during World War II, and Le Cercle Rouge, a slow but masterful crime film with an unforgettable heist sequence. 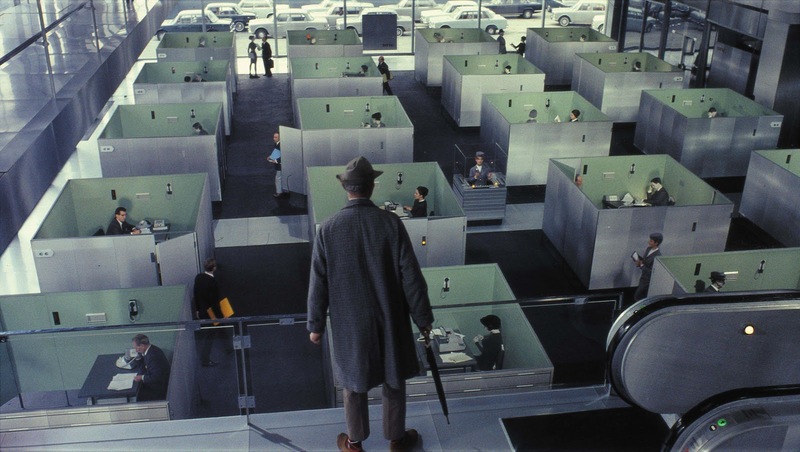 Jacques Tati was the most famous comic French director and one of the most talented physical comedians film has ever seen. Starting out as an actor and mime in short comedies, Tati eventually got to make his first feature length film Jour de Fete, where he played a mail carrier in the countryside during a town festival. The film gave a taste of the other Tati films to come, notably the central bumbling character and the theme of society’s over-reliance on technology. His first big hit came a few years later with Mr. Hulot’s Holiday, which follows a well intentioned man, played by Tati, who inadvertently brings chaos to everyone and everything at the beach resort he stays at. 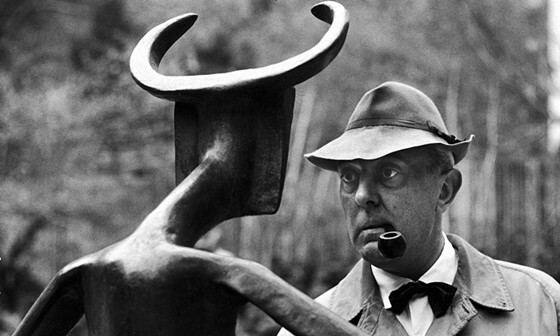 The Hulot character proved so popular that Tati continued to use him as the central character for his next three films: Mon Oncle, about Hulot’s relationship with his nephew, among other things, Trafic, which features Hulot driving an experimental car cross-country to an auto show, and Playtime, Tati’s masterpiece which places Hulot in modernized Paris, interacting with all of the new innovations and crowds. 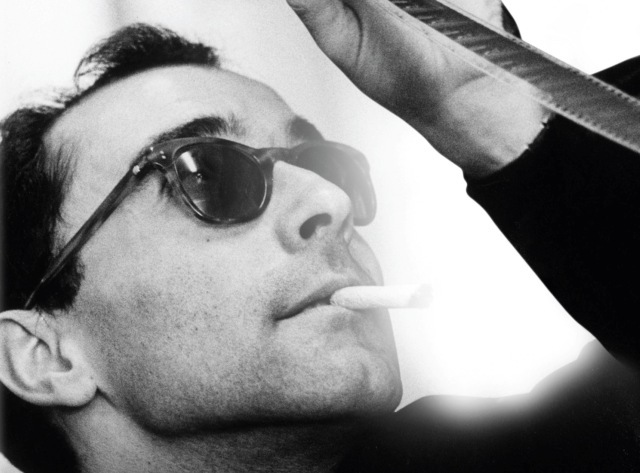 One of the leading directors of the French New Wave and an outspoken pusher of constant experimentation in Cinema, Jean-Luc Godard is one of France’s most iconic directors. With a filmography surpassing most in magnitude and a larger body of critical analysis few people have changed modern cinema more than Godard. Debuting alongside his peers at Cahiers du Cinema, Godard’s film Breathless stood out for its cool pop-culture infused gangster film, pushing innovative techniques like its famous jump cuts. This revolutionary movie became an international sensation and, more than any other, put the French New Wave at the forefront of cinema. 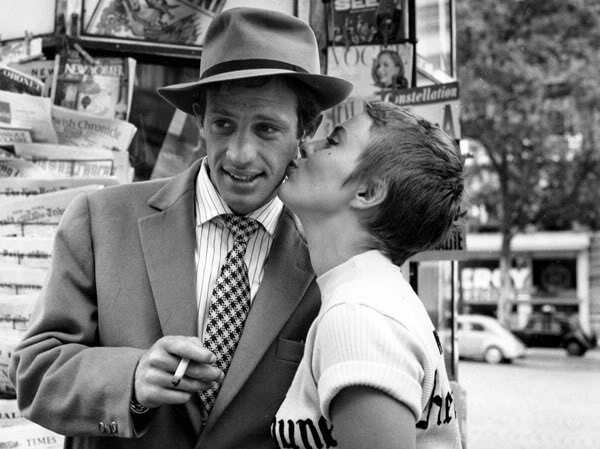 Living up to the acclaim and popularity of Breathless would be hard for any director and it still remains Godard’s most famous work, although many would argue some of his other works are better films. The 1960s held most of Godard’s other masterpieces such as Vivre sa Vie, starring Godard’s muse Anna Karina, the satirical gem Contempt, and the “science fiction” noir film Alphaville. After Breathless, Godard’s next most iconic film is probably Pierrot le Fou, about a mild mannered guy who leaves him boring life and marriage, running away with an old girlfriend only to get caught up in a crime web. Still very much active today, Godard’s cinematic output may be less acclaimed than it was 50 years ago but his presence is just as important. 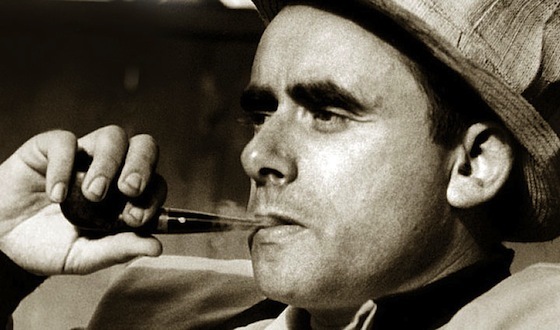 Often compared to Alfred Hitchcock, Henri-Georges Clouzot was one of the most renowned directors of thrillers and a very important figure in post-war French cinema. Starting his career during the Nazi occupation of France, Clouzot made a few successful films including the very controversial Le Corbeau, which drew complaints for its dark themes but was wildly successful. Unfortunately for Clouzot, after the war was over, he was banned from ever filming again due to his work with the Nazi production companies. Luckily, this ban was lifted only two years later due to petitioning from fellow artists and soon came out with the great detective film Quai des Orfevres, gaining him back some popularity. 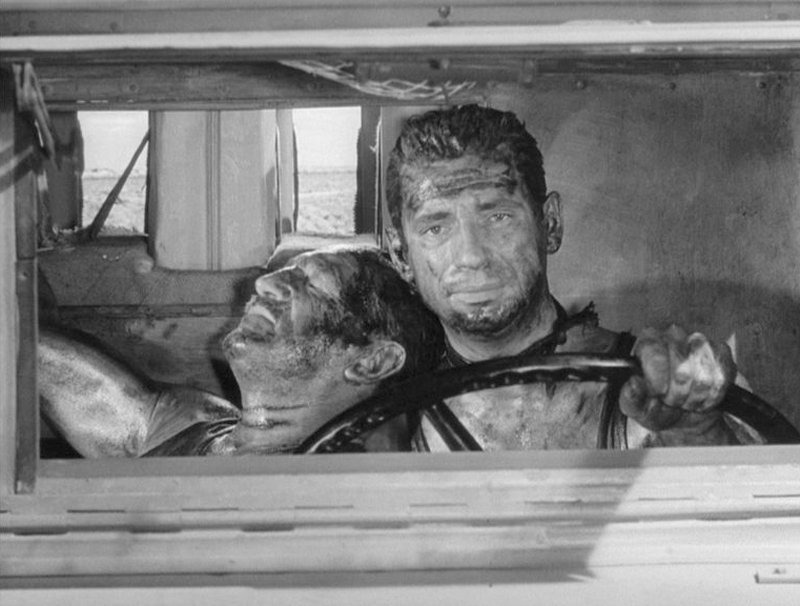 Soon Clouzot was on a roll and directed, back to back, two of the greatest thrillers of all time: The Wages of Fear, about men driving nitroglycerine across rocky South American terrain, and Les Diaboliques, a chilling murder mystery featuring one of the most thrilling sequences in film. When the French New Wave came into popularity, Clouzot and many of his peers films were forgotten and considered too old-fashioned but as of late his genius has been rediscovered and held in higher acclaim than ever. 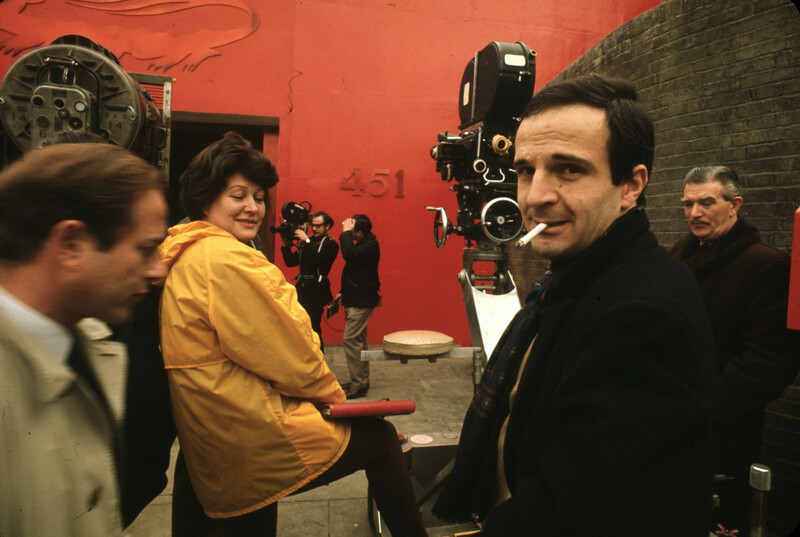 Along with Godard, Francois Truffaut was one of the most influential members of the French New Wave, influencing not only his country’s cinema but filmmakers worldwide. A lifelong student of film and one of its most important critics in the 20th century, Truffaut finally made a feature film after years at Cahiers du Cinema. 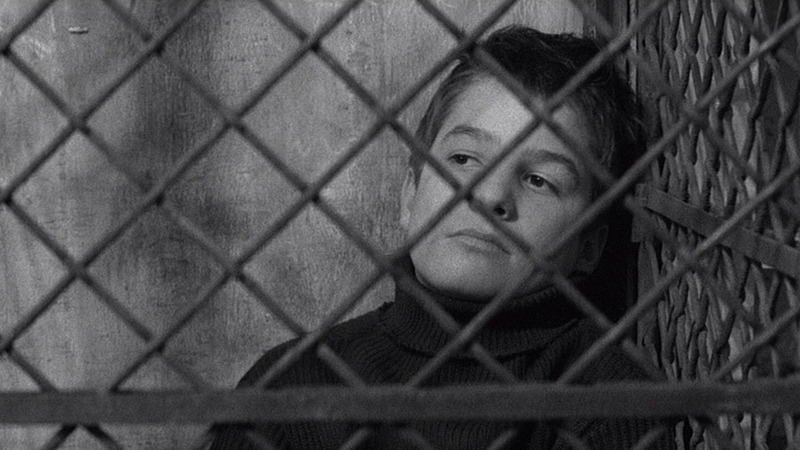 His debut, The 400 Blows, was a resounding success and propelled Truffaut to the top of the film world. The movie not only won many awards but became the flagship project for the French New Wave and spread the movement’s cinematic vision worldwide. Not as heavily experimental like his peers Godard and Rivette, Truffaut stuck more to reinterpreting classic genres, but in the vein of the New Wave. Some of his other early hits were Shoot the Piano Player, Jules et Jim and Fahrenheit 451 based on the novel by Ray Bradbury, marking Truffaut’s first large-scale, and only English language, production. As his career went on, Truffaut’s talents grew and he turned out many high quality and consistent films, evolving much more than most of the other New Wave directors. Of his later works, the most notable is the movie about filmmaking Day for Night, starring Truffaut himself as the director of a troubled production. 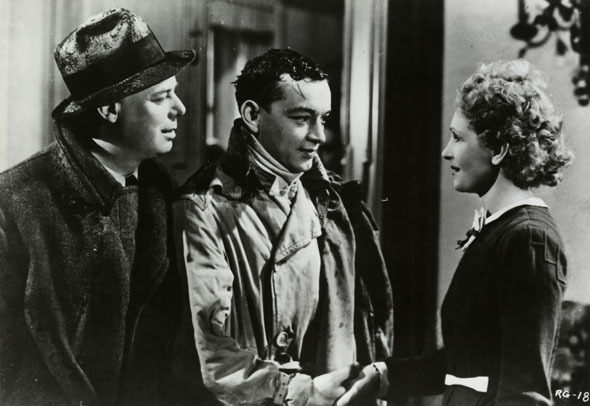 Son of the great Impressionist painter Pierre-Auguste Renoir, Jean Renoir’s contributions to his own medium of choice arguably surpassed those of his father. His career was quite prolific, not only making 40 film across five decades, but in several different languages and styles as well. In the 1920s, Renoir pursued making silent films but to no avail. Once the sound era came about, however, Renoir soon found himself very popular, making several films most years, usually about class differences in France. It didn’t take long for him to find his stride and in 1937 Renoir directed his first masterpiece, La Grande Illusion, about prisoners of war during World War I and their treatments based on their social stance. The film was a resounding success, becoming the first foreign language movie to be up for the Best Picture award at the Academy Awards. A few years later he made his other universally renowned film The Rules of the Game, a satire on the French upper class. The film, upon its debut, bombed but over time its reputation has grown immensely, and it is now considered by many to the be one of the greatest films ever made. 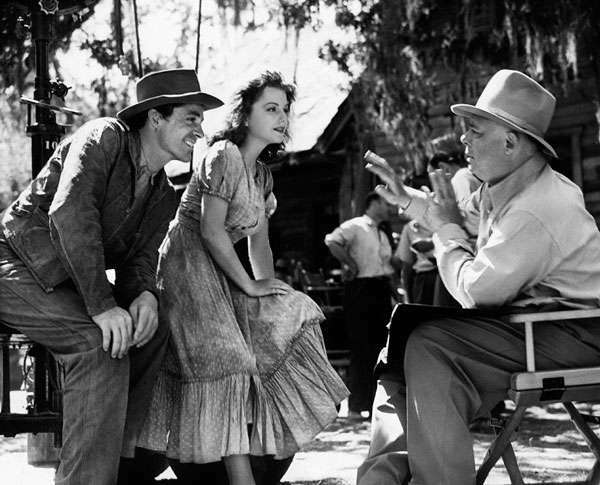 Renoir also made movies in Hollywood, such as The Southerner, as well as other places internationally such as The River, made in India. 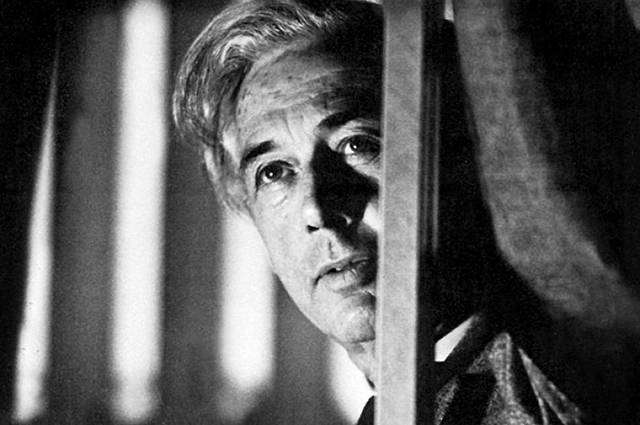 As Jean-Luc Godard once put it, “Robert Bresson is French cinema, as Dostoyevsky is the Russian novel and Mozart is German music.” A deeply philosophical man, Bresson’s meditative nature is easily found in his films, most of which are extremely minimalist with limited conflicts or frills, such as soundtrack. His films were not only meticulously crafted beforehand but Bresson was also a perfectionist on the set, requiring many takes of most scenes, until the actors stopped acting and started becoming the characters. His realist stories and the sincere performances he drew from his actors make his films some of the most personally emotional films ever made. In his long career, Bresson made thirteen films, all of which are quite remarkable and many share religion as a common core, if not directly part of the plot itself. His first masterpiece was the prison drama A Man Escaped, about a French Resistance fighter imprisoned during World War II. This was followed by perhaps his most minimalist film Pickpocket, which follows a small time thief, exploring morality and justice, and The Trial of Joan of Arc, a similarly sparse retelling of the saint’s story. The most celebrated film of Bresson’s career is Au Hasard Balthazar, the story of a donkey’s life and death through various owners. Perplexing and slow but undeniably powerful, this masterpiece of cinema is often considered the greatest work by Bresson and one of the most perfect films ever made. Honorable Mentions: Rene Clair, Georges Franju, Jacques Rivette, Roger Vadim. Author Bio: Matthew Benbenek is an undergraduate Mechanical Engineering student at the University of Wisconsin – Madison. He has a passion for film, music and literature and, when not watching movies, is an amateur director and violin player.